When gentrification made an unwelcome visit to Jessica Martinez’s Bronx neighborhood, it arrived suited-up and clothed in camouflaged gear. She had spent her whole life calling Dyckman, Washington Heights and the South Bronx her home, so when changes swooped into her uptown New York community, Jessica recalls immediately feeling a difference in the vibe, before actually seeing the difference with her own eyes. In recent years, the Bronx’s Mott Haven community experienced a facelift, with a slew of new businesses. Yet even with the transformation, she argues, “right across the bridge is the projects and you see the disparity.” It was that visible disparity that prompted protests in a few uptown communities, including Inwood’s Sherman Plaza. “They wanted to turn Sherman Plaza into a shopping center of sorts. They wanted to make it bigger... right across the street from the park,” she recalls back in 2016. That’s when the community became furious and residents began protesting. Fueled out of anger and inspired by the protests, Jessica gave birth to what is now called Save Uptown; a project under her gnrtn.WHY (Generation Why) brand, committed to putting up a fight against uptown gentrification. Save Uptown is the message branded across the apparel Jessica sells, which includes hoodies, sweatshirts, crop tops, t-shirts and tote bags, sold at www.gnrtnWHY.com. A percentage of the sales are used to create care packages and lunches for the homeless. The movement that started off with stickers plastered across the neighborhood, has now expanded in the past year to a growing brand with huge support. Bronx-bred comedian, Mero of Vice TV’s Desus and Mero, has even sported the brand on his television show. Still, even with all the love, the brand has faced hate from naysayers. “Save Uptown? You’re a little too late for that,” they’ve told her. She’s willing to admit, however, that the failure she sees at the rezoning meetings don’t completely fall on the city’s shoulders. “There weren’t a lot of people of color in those meetings. Our people need to do better at getting informed and really putting priority on things.” Jessica hopes that her brand will help bring more awareness to her people and take away the culture of fear. Jessica also gets messages from past residents who by now, have moved out of New York. “I grew up in the Heights...I visited and it’s completely different,” some of the messages say. “What you’re doing is amazing. Thank you so much.” The community love and support is what inspires Jessica to keep fighting for her ‘hood. Take a walk down Bronx Boulevard and you’re sure to be greeted by food wrappers, used toothpicks and most notoriously, dog feces. In fact, at the Montefiore Medical facilities between East 234th and East 236th street, lab tests placed in outside pickup bins, sit just a few feet from piles of dog waste. There are very few public litter baskets in this North Bronx community, so pedestrians tend to throw personal garbage right on the sidewalk. Although residents have the right to request public litter baskets, a September request for a litter basket was denied by the Department of Sanitation (DSNY). “It’s a low trafficked area and placing a litter basket there would attract further dumping,” James O’Connor, a Community Associate at DSNY informed Bronx Narratives. However, with the presence of a cardiovascular facility, an OB/GYN and Geriatrics center, along with the Metro North Railroad Woodlawn Station just two blocks away, many would argue that the area receives a moderate amount of traffic – enough traffic to deserve a garbage bin. Although street cleaning happens here six days a week, sidewalks are not included in that process. Business owners and employees on that street gave cleanliness a poor rating. Pedestrians have also spotted rats in the daytime. “[The Department of Sanitation] should come clean the sidewalk, but they don’t,” says Tanairy Gonzalez, a medical secretary at the OBGYN facility on the block. And that’s where finger pointing and the blame-game come to play. As for the neighborhood’s animal waste problem, there are no “Curb Your Dog” signs to remind dog walkers of their responsibility. In fact, since 2013, there has been a cutback on more than 1,000 dog waste signs, in an attempt to clear up sign clutter across NYC. At the time, former DOT Commissioner Janette Sadik-Khan told the New York Post that, “New Yorkers know they need to clean up after their dogs, so I don’t foresee any problems....” Four years later and residents feel dog waste continues to be an ongoing issue. Employees in the neighborhood also agree they have witnessed the DSNY police hand out more fines for parking violations than for dog waste. According to the city’s Pooper Scooper Law, property owners are expected to clean up animal waste, even if the animal doesn’t belong to them. 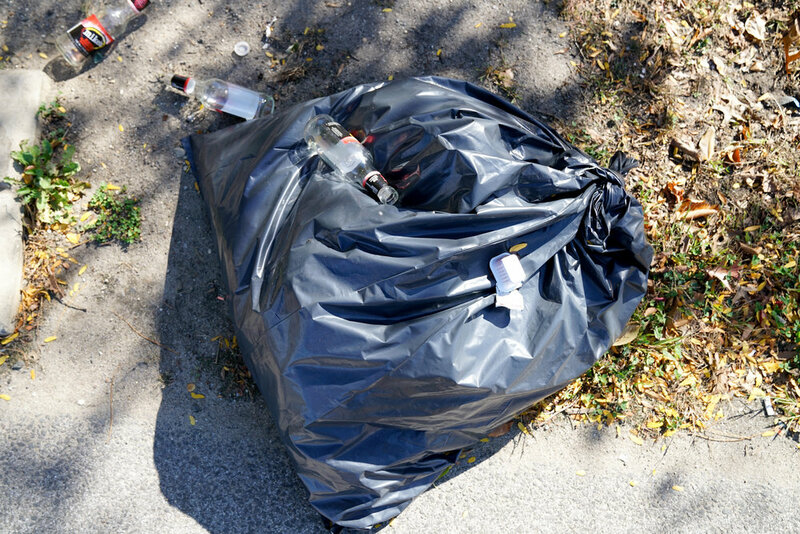 So when a dog litters on your sidewalk, if the dog walker doesn’t clean up, that waste becomes your responsibility. However, property owners do have the right to report any dog walkers who fail to pick up after their dogs. Property owners can call 311 or file a Dog or Animal Waste Complaint online. Violators are subject to a $250 fine. This law does not apply to Service Dogs being walked by those who have special needs. Since Bronx Narratives began researching this story in late September, sidewalks have become visibly cleaner, proving that, neighborhood cleanliness is not just one party's responsibility. When the DSNY, property owners and pedestrians each do their part to pick up trash and properly dispose of litter, residents experience a cleaner, more improved Bronx. 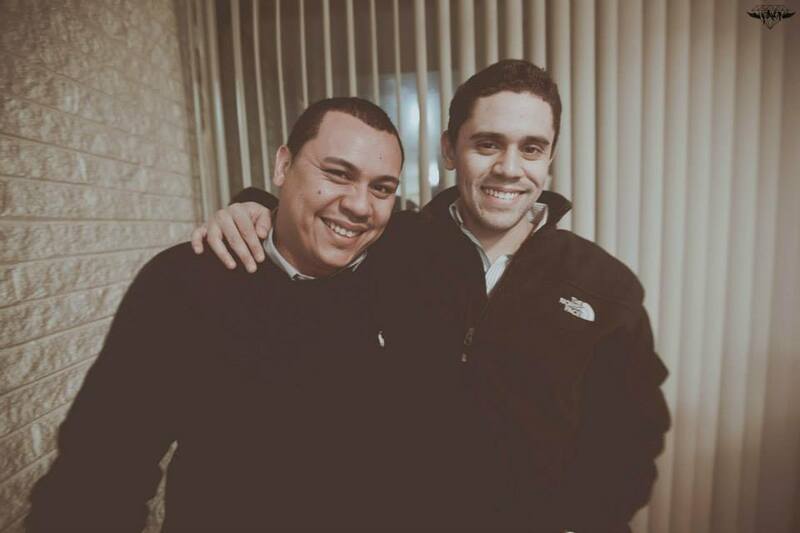 Our seventh episode of Neighborhood Tales, featuring Grand Concourse resident, Brandon Wilson. We're happy to resume content with a new episode of Neighborhood Tales, featuring Pelham Bay resident, Alex Bondarev. We return with a new season of Neighborhood Tales featuring Spuyten Duyvil resident, Holly Leicht. We return with Episode 04 of Neighborhood Tales featuring Castle Hill resident, Stephanie Nieves.